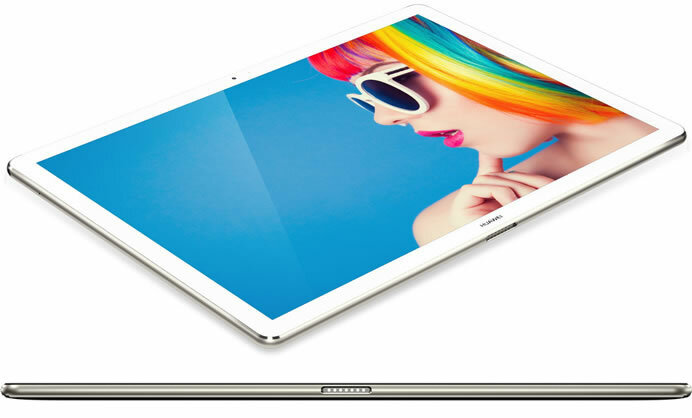 Huawei launched the HUAWEI MateBook, a 2-in-1 device designed to meet the evolving demands of today’s modern business users at Mobile World Congress 2016. The MateBook runs on Windows 10 and is powered by a 6th Generation Intel Core m-series processor, putting high-speed processing power and the most essential business productivity tools, including Microsoft Office, at users’ fingertips. The device offers up to 8GB of LPDDR3 memory and a solid-state hard drive with capacity up to 512GB. Utilizing a unique stacked hardware process, Huawei is able to deliver a fanless design, ensuring zero noise when the MateBook is in use. Weighing only 640 grams and measuring only 6.9 mm in width, the Huawei MateBook still manages to house a 12-inch screen within a sturdy metal unibody. 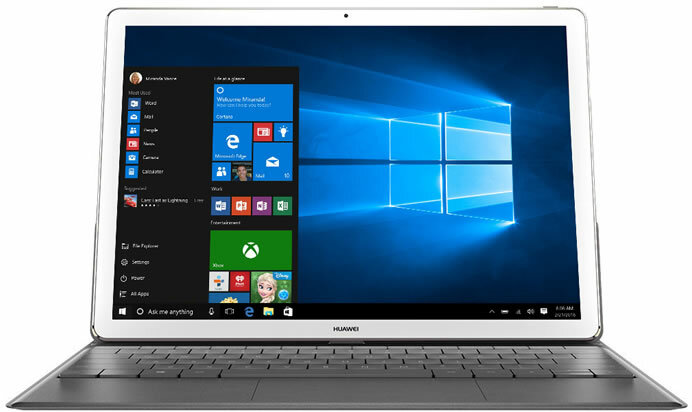 The MateBook delivers the best of the legendary productivity tools and features offered by Microsoft, including its latest browser, Microsoft Edge and the Cortana digital personal assistant. The MateBook’s 12-inch IPS multi-touch screen is further enhanced by an ultra-narrow frame and a screen-to-body ratio of 84 percent. The screen boasts a resolution of 2160×1440 and a 160-degree wide angle for an immersive experience. The color gamut reaches an impressive 85 percent, capable of displaying true-to-life colors. The MateBook keyboard case is made of environmentally friendly, soft PU leather, the perfect choice to match style with functionality. The durability of the keyboard case also provides an ideal level of protection. MateBook’s 33.7Wh high-density Lithium battery provides enough power for nine hours of work, nine consecutive hours of Internet use and 29 hours of music playback. The accompanying MatePen stylus offers 2,048 levels of sensitivity, perfectly capturing users’ subtle and diverse pen-tip actions with zero delay. The MateBook features a Wi-Fi mobile hotspot for users to stay connected when a traditional Internet connection is not available. The MateBook starts at $699/€799 and will be available in Asia, Europe and North America in the coming months and will be available in two elegant colors: grey and golden.